Pontus Aberg will not have to walk long to find his new locker room on Thursday morning. After going to the Anaheim Ducks Hotel in the Twin Cities on Wednesday, Aberg – a fast-paced and highly skilled right wing that Wild's general manager, Paul Fenton, recruited in the second round with the Nashville Predators in 2012, learned that he had been traded to nature for minor league center Justin Kloos. This is the third time Fenton has traded with the Wild, but first you need an NHL player. Aberg is expected to make his debut in Wild against his former team on Thursday night. 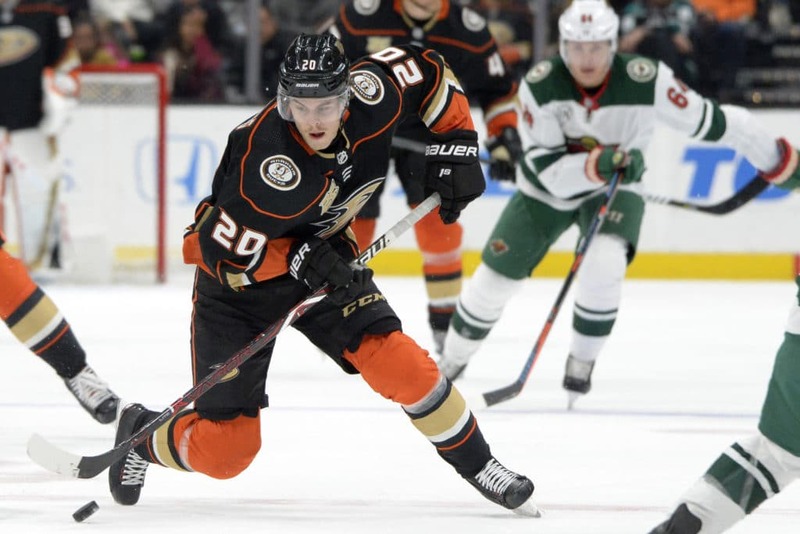 Aberg, 25, is in the middle of the best season of his young career, tied for second in the Ducks with 11 goals to go with eight assists in 37 games. One of those goals was against the Wild at the Anaheim team meet on November 9th. Jordan Samuels-Thomas, of Athletic, has recently lost his impressive talent.